Welcome To Hot Spot Pools, Hot Tubs, And BBQ! From openings and closings, to water testing and routine maintenance, we have you covered. Find out more about our pool services today! Whether you’re looking for a 2 person hot tub, a swim spa, or something in between, we can meet your needs! Browse our Marquis collection now. Ready to get cooking? Hot Spot carries the best names in BBQ grills and smokers. 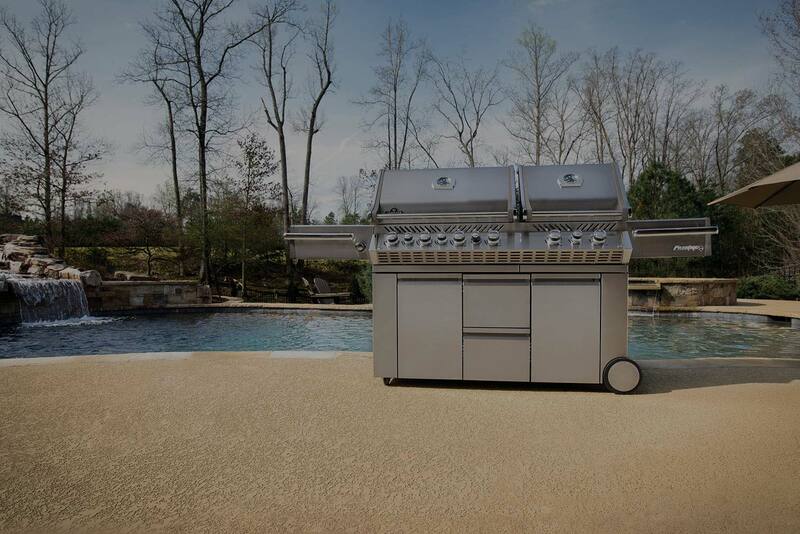 Check out our selection of grills and accessories to get started. A “STAYCATION” BACKYARD SUITED TO EVERY LIFESTYLE! 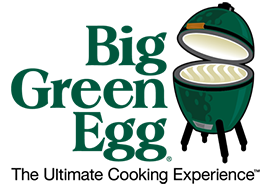 Hot Spot Pools, Hot Tubs & BBQ in Liberty, Missouri is Kansas City’s only Platinum Big Green Egg dealer. We also proudly carry Marquis Spas, ATV Swim Spas, Napoleon Grills, CookShack Smokers, Good-One Smokers, Traeger Pellet Smokers, as well as plenty of sauces, rubs & accessories. Hot Spot Pools, Hot Tubs & BBQ also repairs hot tubs & pools and has a full line of service parts. 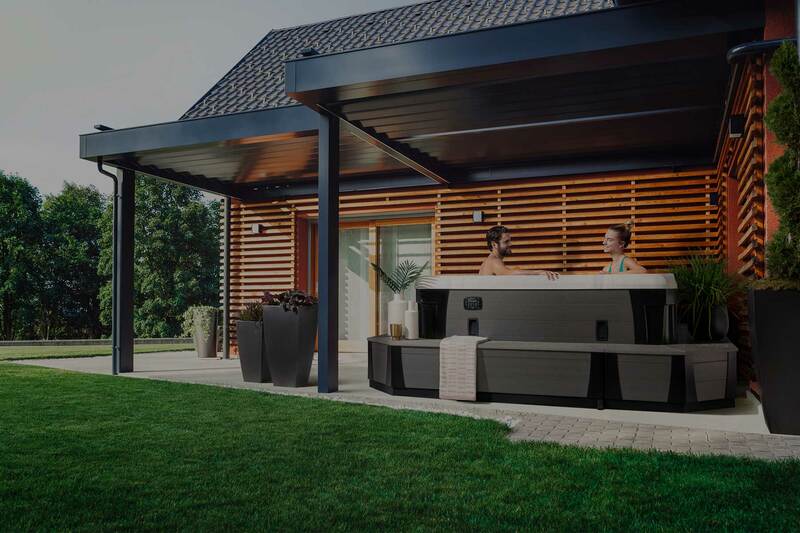 You will find Kansas City’s most extensive showroom selection of Marquis Spas and ATV Swim Spas, grills, smokers, BBQ accessories, spices & rubs, sauces and all things BBQ related at Hot Spot Pools, Hot Tubs & BBQ. 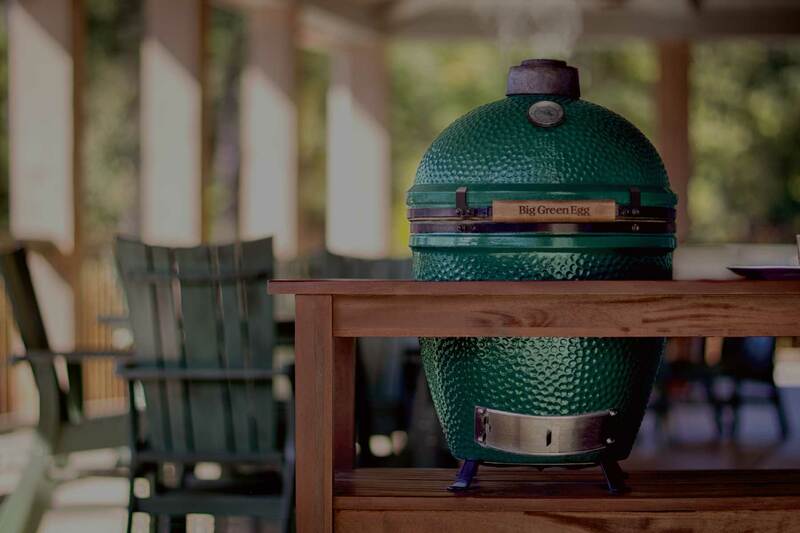 We are proud to announce the addition of the world’s top brand names in quality grills and smokers including The Big Green Egg, Napoleon Gas Grills, and Cookshack, The Good One, Traeger Wood Pellet Smokers. 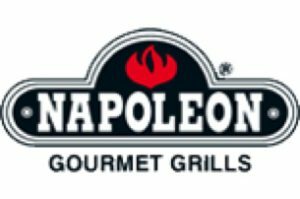 We have the experience, background, and expertise from decades of award winning competition cooking on every type of grill or smoker to make your weekend picnics the envy of your friends and family. Used Grill Section – If you’re not ready to commit to a new grill, come check out our new selection of used grills. We are also willing to look at your current grill as a trade in on a new one. Expanded service department – Hot Spot is now offering full pool service! 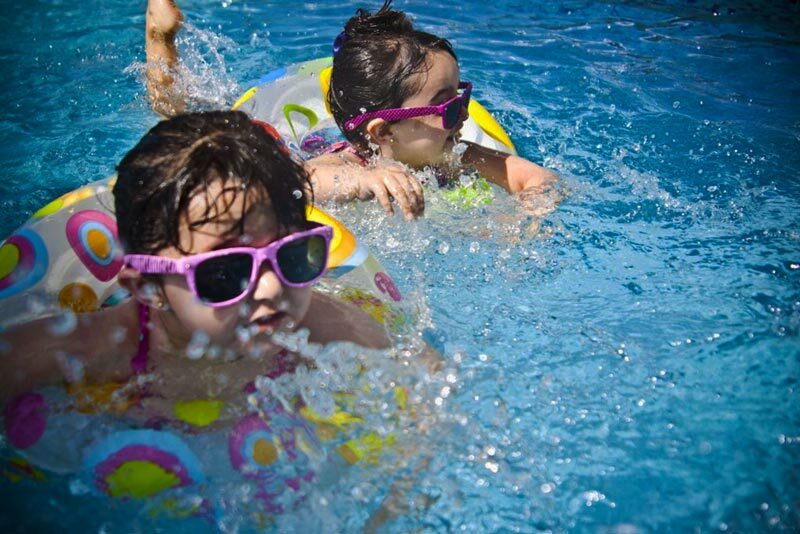 If you love to swim in your pool, but you don’t like the hassle of cleaning it we can help with that. From monthly to daily cleaning schedules, leave the hard work to us! Call us today for a quote. Drop off water samples – No time to come to the store during our regular hours to drop off your water sample? That is no problem with our new drop off box. Simply leave your water sample in our drop off box, and we’ll test the water when we arrive in the morning and email you a report. For all of your Outdoor Oasis Needs! 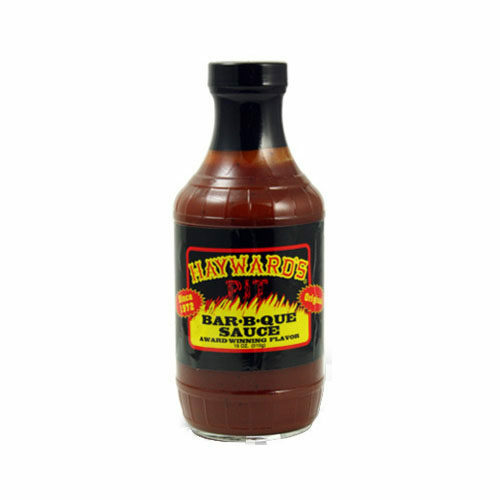 Hayward's Pit Barbecue Sauce 18oz.